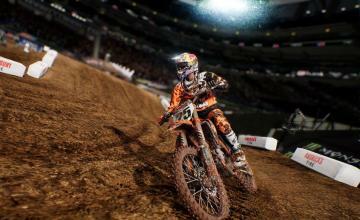 Has Monster Energy Supercross 2 launched yet? What’s it like? Useful to receive the attentions of increasingly prestigious Sponsors. An indicator that establishes the competition among the various riders. Unlock new game contents raising experience points at every challenge. Other things you’ll experience a more detailed track editor, more personality from the drivers, and much more. 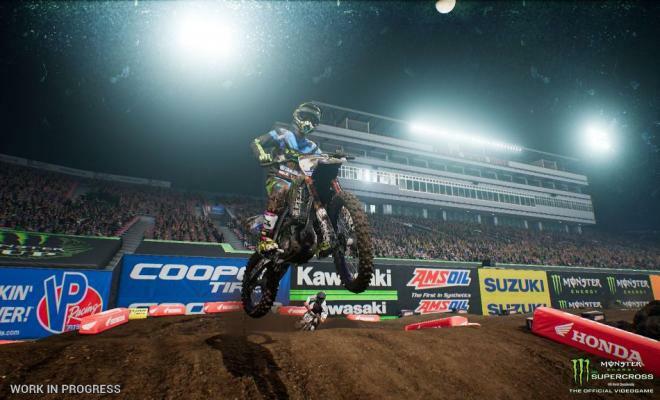 So don’t miss out, get Supercross 2 today! I am still not really a big fan of the sponsors in the game title, but I guess it is not too surprising. Just sounds strange to me.